In addition to guest posting on the UpCity blog, Boostability is featured as one of the Top SEO Agencies in the United States. Check out their profile here. Being small is the new big thing. What do detox teas, dirty rotten flowers, wooden eyewear, and a toilet stool all have in common? They’re all products with a very specific consumer niche that they need to reach if they want to become — and stay — successful. The items may be artisanal, handcrafted pieces or factory-made, but the companies producing these items have a specific, very limited product line. They value quality over quantity any day. Unfortunately, with the exception of the Squatty Potty — which used the irresistible lure of humor and unicorns to go viral, the rest of the products are still largely hidden commodities. Consumers either don’t know they exist or there’s no discernible market leader. These SMBs need help reaching the niche consumer. Now you just have to convince the owners of these ultra-focused companies to let you handle the job. Before you pitch your services to an artisanal SBO or an SMB with an ultra-niche market, reorient yourself to your potential client’s worldview. Frankly, the “artisan entrepreneur” or niche business owner has gotten a fairly negative reputation. Marketers see them as close-minded, averse to feedback, resistant to change, paternalistic and unable to delegate authority. They know a lot about their product, but not a lot about business and marketing. If you really want to tap into the niche client market, you have to see things from their perspective. That will help you understand why they might be reluctant to trust anyone else to handle their marketing — even when they don’t know how to do it themselves. Artisanal companies and niche items have become popular very quickly. For example, the Fidget Cube went from a Kickstarter campaign to a huge success overnight with hundreds of knock-offs trying to ride the coattails of its popularity. Far more than a simple desk toy, it appeals to creative adults of all sorts who fidget when they think. It took off in large part because of its benefits for sufferers of ADD, ADHD, and autism. Its neutral colors make it a grown-up self-soothing mechanism that’s office-appropriate and inconspicuous. 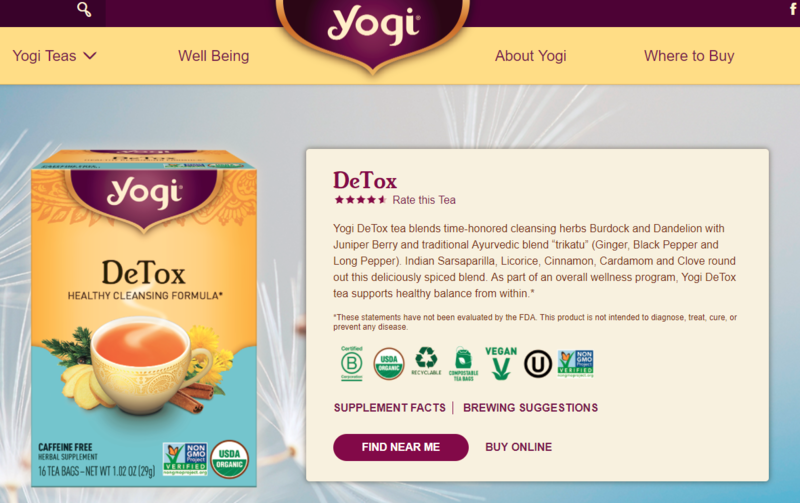 Detox teas like those from Yogi have become so big that you’re practically the office oddball if you don’t drink them. Detox teas started their campaigns with celebrity endorsements on Instagram and a clear target market: young, health-conscious people who wanted to feel better about their bodies. However, the variety of available choices makes it easy for Millennials, who value customization, to pick the benefits they feel they need. Want to lose weight? Just trying to curb some anxiety or need help sleeping? There’s a tea designed for each of those things. The broad appeal of detox teas helped them suddenly explode in popularity. Marketing a niche product requires both a degree of faith in the value of the product, no matter how simple it is, and a concentrated effort to reach the people that will recognize its value. It also requires flexibility. Like the products above, something originally designed for a specific subgroup of people may end up with a larger commercial appeal. A smart marketer is ready to shift gears in order to make good use of that budding interest. Bigger companies have a lot to lose, and their attempts to turn the tide of consumers away from SMBs has left many of these SBOs smarting. “Artisanal” started out as a term used mostly among foodies. Now, the word is applied to almost any type of handmade, one-of-a-kind, unique, limited edition, small-batch or niche product that isn’t being mass produced. The market for these kinds of items has exploded. Millennials seem to hold technology and quality craftsmanship in equally high regard. 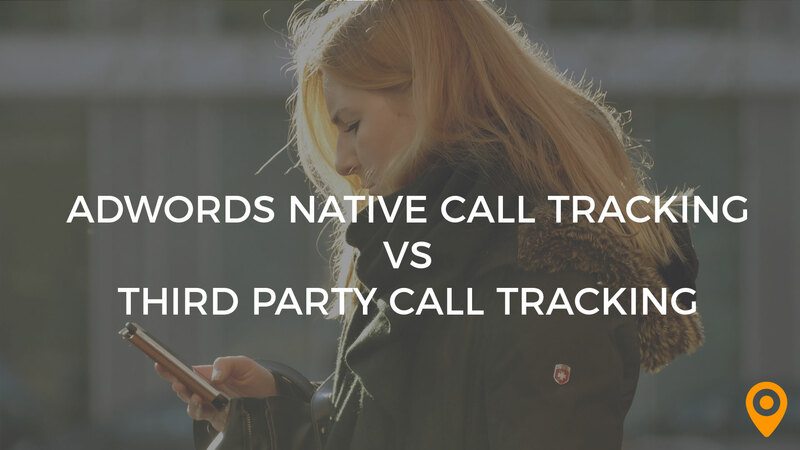 Unfortunately, it didn’t take the big chain brands long to figure out the new buzzwords to use. First, the big brands co-opted buzzwords like “artisanal” and slapped them on things like whole wheat versions of their regular products. In 2010, only 200 companies called their products artisanal. By 2011, nearly 800 claimed the label. 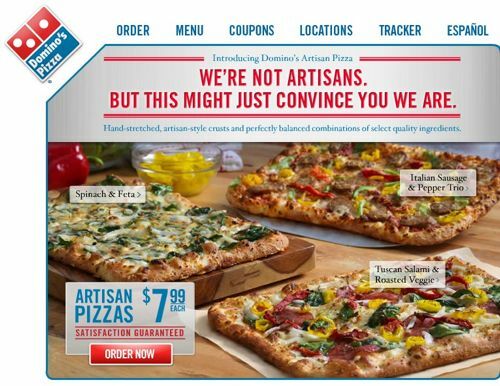 Domino’s Pizza debuted a line of “artisan” pizza as an attempt to capitalize on the taste for food that uses high quality ingredients. If that hasn’t already tarnished the word “artisan” enough, large companies have now begun poking fun at the trend toward handmade (thus presumably imperfect and unrefined) items. Quilted Northern, for example, offered up an ad for its fictitious line of artisanal toilet paper, called “Rustic Weave,” complete with visible splinters. In other words, large companies have found out that they really can’t join the movement toward artisanal and niche products. Now, they want to beat it by reminding people — as hard as possible — that mass-produced items offer consistency and quality at a low price all the time. Why bother with artisanal items that cost more, are harder to obtain, and may not be able to exactly duplicate a finished product over and over again? Why buy the more expensive Squatty Potty from its original maker? Instead, get a cheaper knock-off from a company that sells hundreds of mass-produced items. These are the problems your SBO faces so these are the problems you’re going to face marketing their products. Niche SBOs are true believers in what they have to offer. They’re often visionaries. They can’t understand why others don’t immediately and enthusiastically adopt their products. They don’t see failed marketing attempts as an inability to deliver the right message or reach the right audience. Instead, they honestly think that there is no wrong audience. They believe the audience they are reaching simply doesn’t understand the value of the product. That’s exactly why they really need someone else to handle their SEO and other marketing tasks for them. However, you can’t make them feel like all you are trying to do is “sell” their product like a huckster. They want consumers to actually embrace it. Nor can you make the artisan SBO feel displaced or out of control. Take the time to understand exactly why your SBO is so enthusiastic about this product. Then, get behind it yourself. Reassure the SBO that you’re going to let the product sell itself. 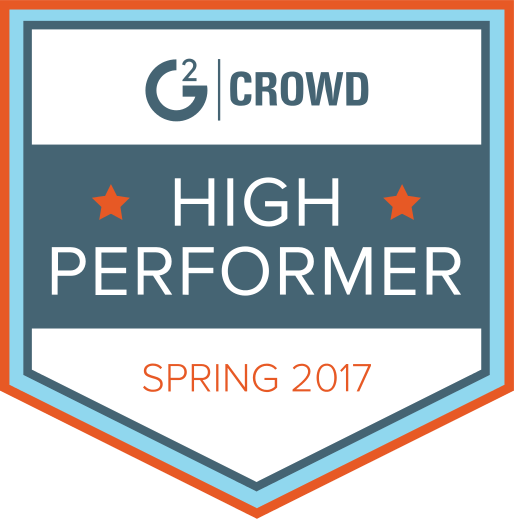 You’re just going to help find the consumers who are ready to embrace it. You’re looking for true fans of the product — statistics say that if you can find 1000 of those to build your Facebook community, you’ll already beat 60 percent of commercial sites. Don’t offer feedback. Instead, switch to “collaboration” mode. This may help your SBO understand the issues better and will definitely keep him or her from feeling out of control. 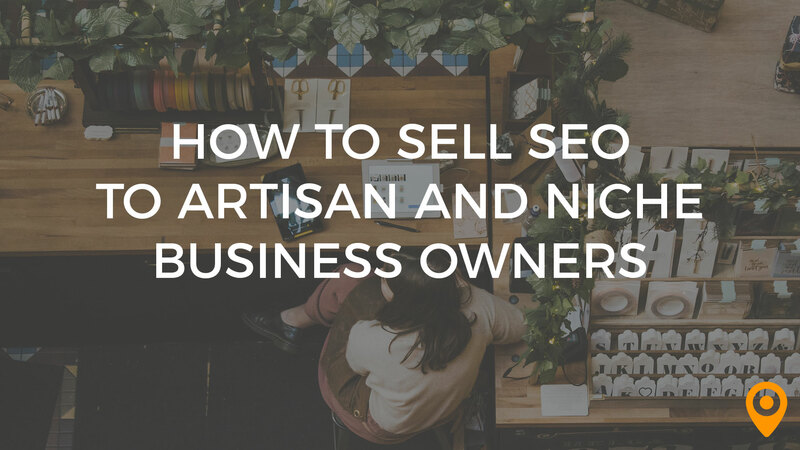 Sell your services as something that takes the heavy lifting in the business off the artisan’s shoulders. Ultimately, you want the SBO to be free to focus on what he or she does best: develop new ideas and create new products. That will help ensure the future of the SMB. Hopefully, it also puts you on track for a long and successful working relationship with your new client. Kelly has over 20 years marketing, sales and customer service experience. He is a champion for small businesses and prides himself in helping them compete and thrive in a digital world. 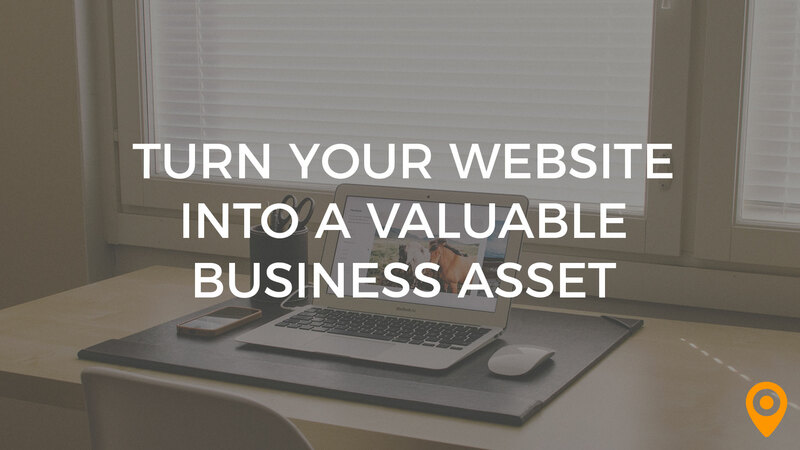 Kelly is currently the VP of Marketing for Boostability, a company dedicated to helping small businesses grow online. He manages a team that is responsible for demand generation, customer messaging and experience, branding, social media and all things marketing. 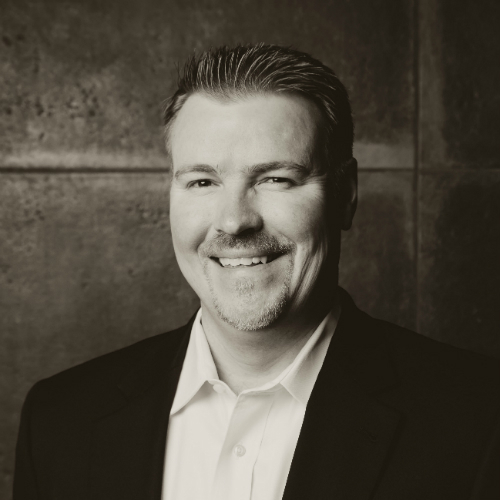 His expertise includes search engine optimization, social media, content marketing, customer communication, lead generation and conversion optimization, to name a few.